Dynatrac products are engineered in the U.S., manufactured using U.S., materials and assembled in the U.S. – a point of pride for owner Jim McGean. Each and every axle goes through 117 different inspections during the assembly, ensuring unparalleled quality. 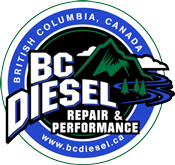 They have parts for many heavy and powerful enthusiast 4x4s, military vehicles, and commercial mining equipment. Other innovative Dynatrac products include several Free-Spin™ hub conversion kits, heavy-duty DynaLoc™ locking hubs, and rebuildable Heavy-Duty Dynatrac Ball Joints™ among other components. 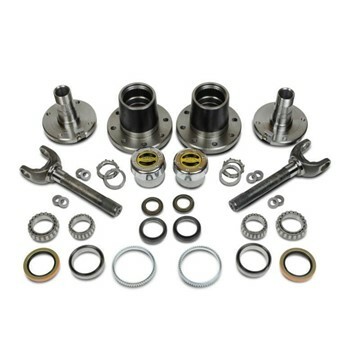 2005-2014 Ford 6.0L / 6.7L Powerstroke F250/350 - Free-Spin kits replace problematic unit bearings, eliminating a weak link that is prone to failure. 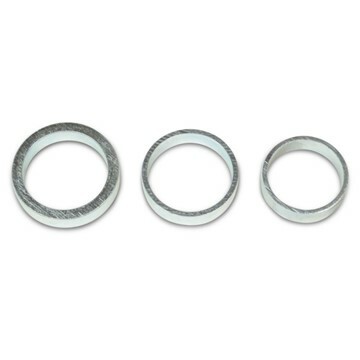 In addition to a significant increase in strength and durability, they improve fuel economy. Comes w/ Warn Hubs. 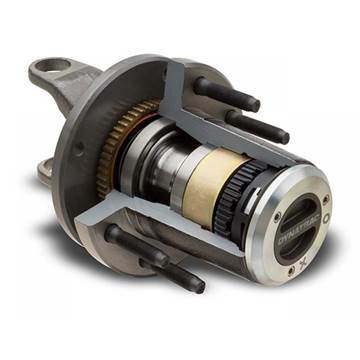 2015-2018 Ford 6.7L Powerstroke - Free-Spin kits replace problematic unit bearings, eliminating a weak link that is prone to failure. In addition to a significant increase in strength and durability, they improve fuel economy. Comes w/ Warn Hubs. 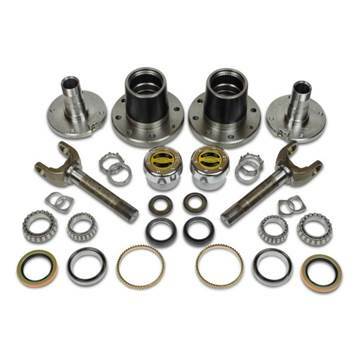 This Dynatrac™ installation kit makes installation of the Dynatrac HD Balljoints easier, This kit is for use with DA60-2X3050-A, DA60-2X3050-E and FO2W-2X3050-A ball joint sets.